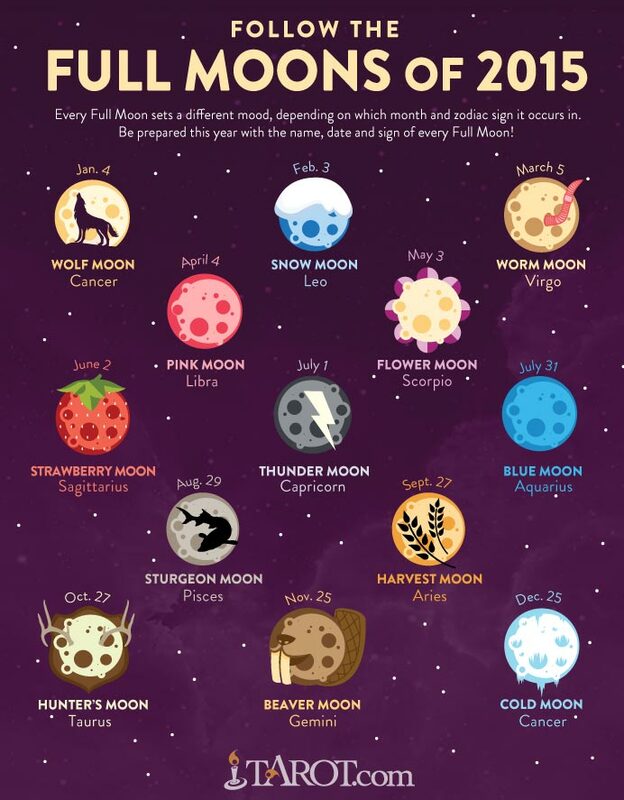 Learn the date and name of each Full Moon in 2015! 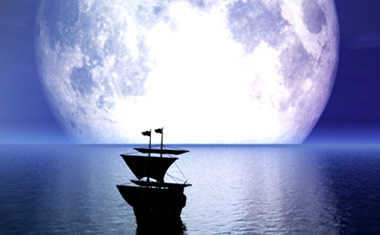 Full Moons bring potent energies of endings and change -- and there's a Full Moon every single month! How the Moon affects you depends on where it is in the sky at any given moment. Below, see and share every Full Moon of 2015 -- including the extra Blue Moon! 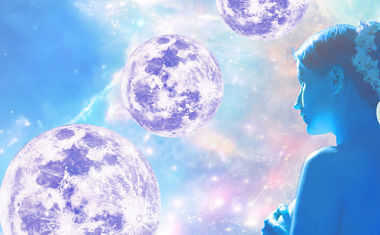 Then, learn more about your own unique Moon sign with a FREE Cosmic Profile here.